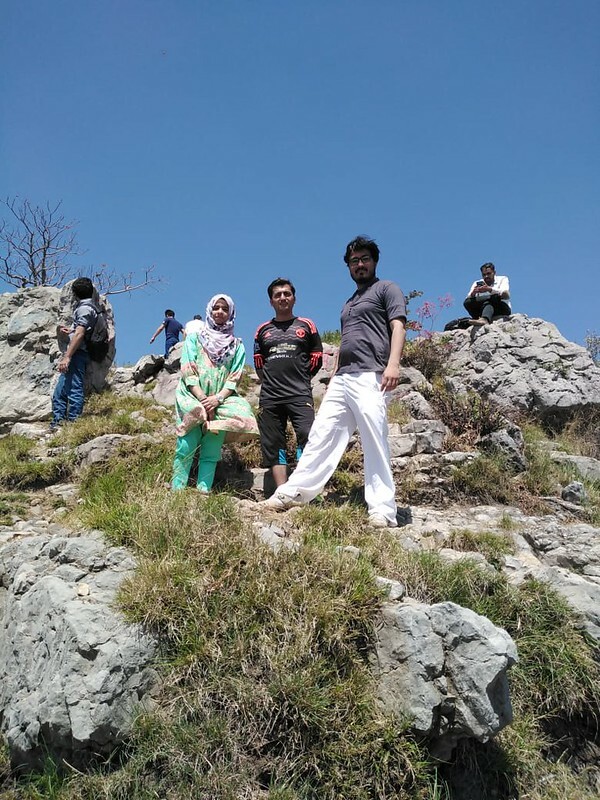 Islamabad, 31 march, 2019: ​Reader’s Hike was arranged under the leadership of Mr. Waqar Ahmad and Ms. Hira Chaudhary which was the continuation of Reader’s hike series initiated by Head of Read Pakistan Book Club, Mr.Waqar Ahmad. The hike started from Margalla Hills Trail 5 information center. Objectives of Read Pakistan were introduced to the new members. Furthermore, the message of Read Pakistan was given to the people who had come for hike and were representing different universities. A healthy discussion was done on the way. Fun based activities were held and the members participated in it. The hike ended at Monal and at the end certificates were distributed by Vice President Ma’am Sabeen Naz. Read Pakistan really appreciate the efforts put by Mr.Waqar and Ms.Hira for making this amazing activity happen.